Anyone with kids or pets knows that stains and odors are a part of everyday life. Kids tip over wine glasses and track mud everywhere constantly. Pets often vomit and leave other unpleasant presents all over the carpet. Even after the visual evidence has been removed, the stain continues to persist. Even worse, the odors left behind can remain for months. There are plenty of tips out there. Some people recommend using some form of mobile laundry detergent. Other people recommend using vinegar. Web sites recommend trying lemon juice. If people search the Internet hard enough, they will find pieces of advice that recommend both hot and cold water. Ultimately. the best way to remove these unpleasant stains and odors is to call the experts. While most spills on hard surfaces clean up quickly with soap and water, spills and stains on carpet and fabric will require professional treatment. There are many reasons to trust professionals to do this job. First of all, professional cleaning technicians will bring the latest technology in stain removal. They have special equipment and large amounts of solvent that the average person simply can’t use efficiently. With these innovative products, professional services can remove those tough stains from carpets, curtains, and rugs permanently. There are many different substances which state of the art equipment can remove. These substances include food residue (jelly, mustard, chocolate), pet accidents, wine, coffee, tomato juice, mud, soda, and many more stains. Furthermore, these professionals can often lay down a preventative sealant to prevent stains and odors from returning. Many companies will show up with battle-tested solutions for various fabrics to prevent stains from occurring. If the kids and pets are likely to stay in the house for the long term, this is a worthy investment. These solutions will form a strong defensive barrier over the fabric. While people won’t be able to feel this protection in place, it helps to repel liquids and other potential stains. This prevents the liquid from soaking into the fabric. For more information, be sure to ask the professionals when they come to remove the stain. 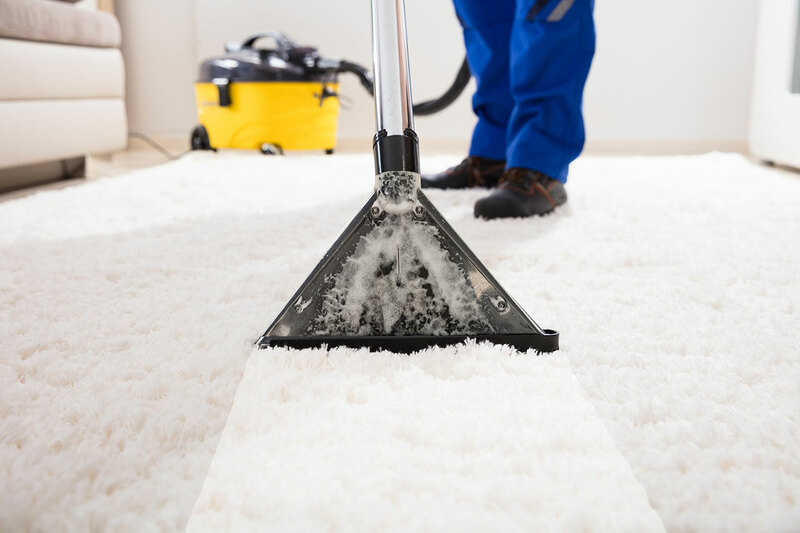 When it comes to stain and odor removal in Brooklyn, ABC Carpet Cleaning Brooklyn has the answers. They have the most experienced and friendly professionals in the area. This company has an extensive track record filled with positive reviews from happy and satisfied customers. From wine to grass and everything in between, no stain is too tough to handle. Stains and odors can be extreme visual black marks on a property. Most people take pride in how beautiful their furniture and flooring is. Don’t let this stain persist. Contact the professionals to remove stains and odors today.